In the recent episode of Autocar UK, reviewer Steve Sutcliffe pits the brand new Renault Clio RS 200 EDC against the Toyota GT 86. 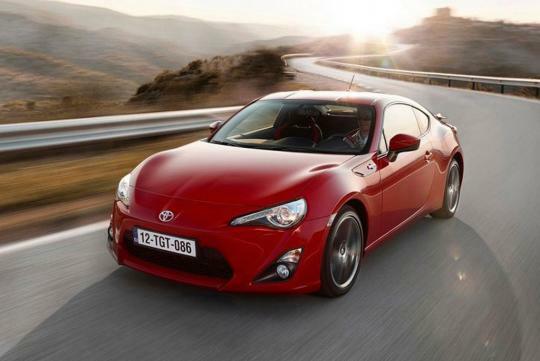 The Toyota GT 86 is described by Top Gear as one of the best driving sports cars of the last decade. 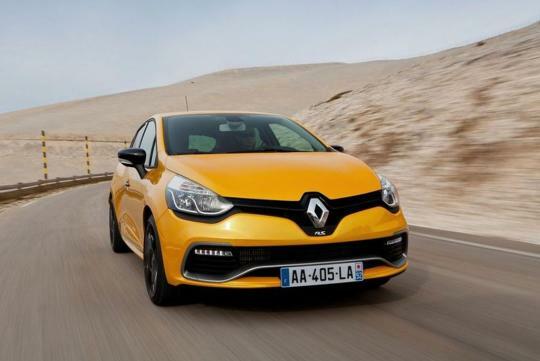 How will it fare against the French turbocharged hot hatch tuned by Renault Sport? Revealed at the 2012 Paris Motor Show, the fourth generation Clio RS is powered by a 1.6-litre DIG TURBO engine lifted from the Nissan Juke and develops 200bhp with 240Nm of torque. It ditches the manual transmission in favor of the EDC (Efficient Double Clutch) dual-clutch transmission developed by Renault Sport engineers. The Century sprint is completed in 6.7 seconds. On the other corner, we have the rear-wheel drive Toyota GT 86 fitted with the world's first direct-injected, 2.0-litre Boxer engine. The 200bhp, 205Nm coupe sprints from 0 to 100km/h in 7.6 seconds when mated with a manual transmission. Read on to find out which model will come out on top!